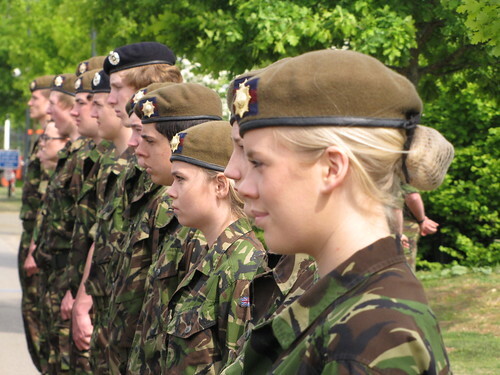 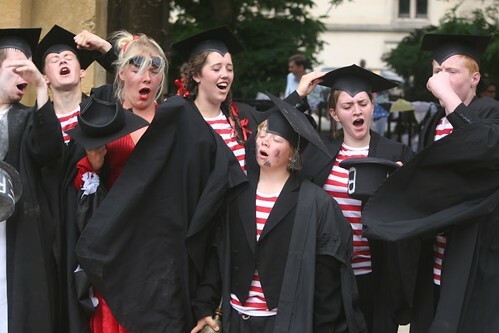 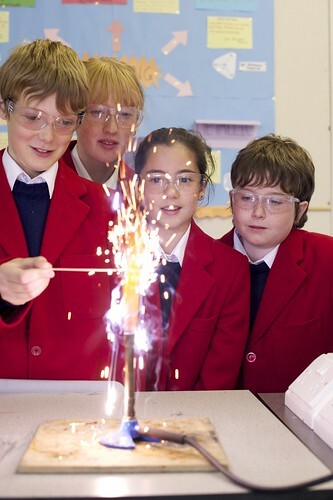 St. Mary\'s College is a Catholic school which welcomes boys and girls of all faiths aged 0-18. 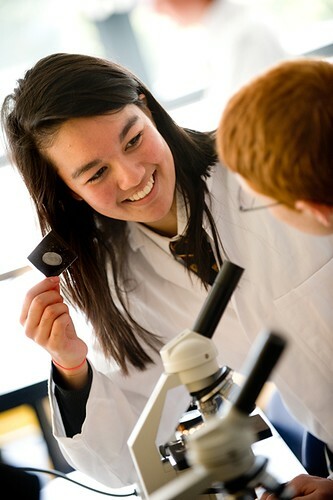 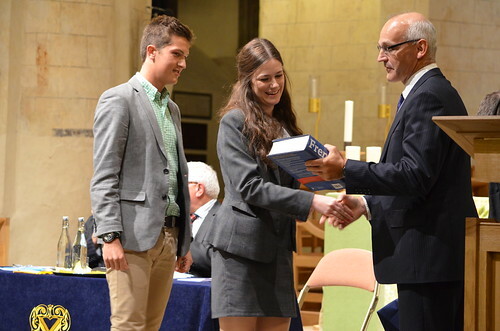 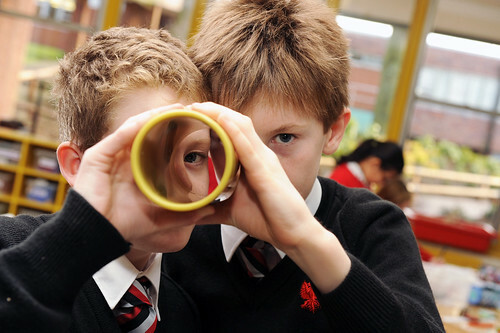 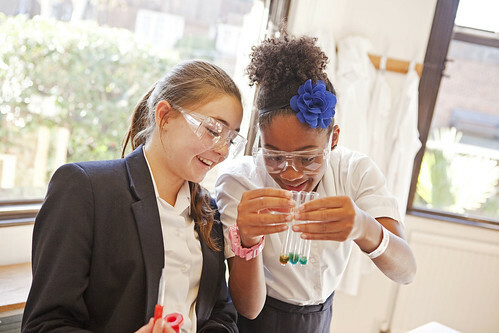 St. Mary\'s College is a thriving community which places a high value on outstanding academic achievement and all-round personal development, as well as our central emphasis as a Catholic school which welcomes boys and girls of all faiths. 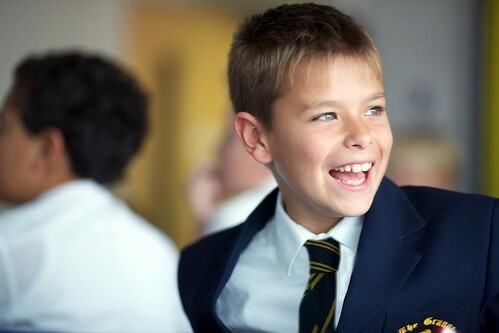 Our school is built on strong values which emphasise the importance of caring for others and striving for excellence in all we do. 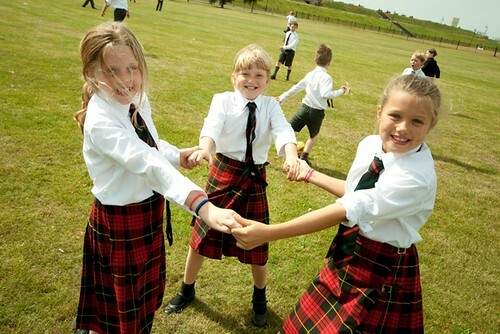 At St. Mary’s our pupils are challenged to achieve, taught a sense of what is right, encouraged to show initiative, nurtured in spiritual growth and shown the importance of teamwork. 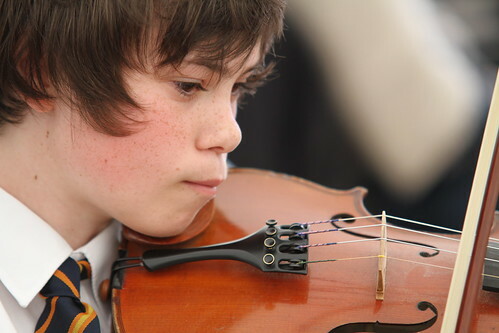 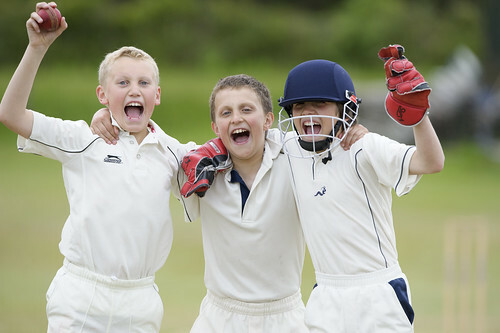 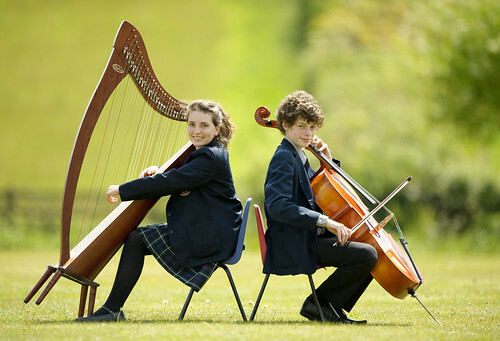 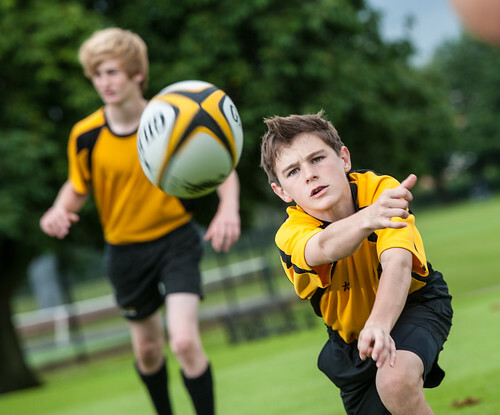 Our rich programme of extra-curricular activities equips our pupils with the skills and values which will guide and support them throughout their lives.